As we are all aware the old school server is back for almost one year. we are enjoy again all the fun memories and content we’ve enjoyed as we have processed through the years . However there are also certain things not as enjoyable .such as scams and lures that exsited during that time that we must become aware of . Unlike today, we didn’t have certain safety measures back then, such as the amount of money something was worth in the trade screen, or the “other player has declined trade” notification in the chat box. Some scams that exist today existed back then as well, others were unique to that time period. 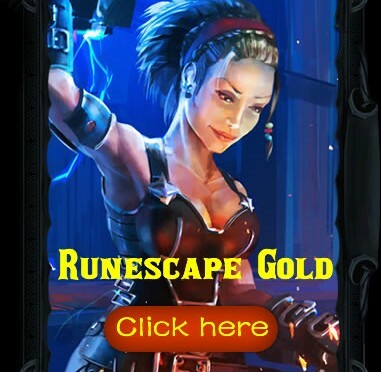 In this thread, I intend to outline popular scams of the time period which gethered from our site runescapegold 2007 daily buyers which were be scammed , and ways to avoid and deal with them. Some scammer say in game they can double ur rs money and offer to prove it.sometimes they will simply offer to double it. U give them a small amount of money then they give u double the amont back , After u get a little trust them , they will try to get u offer them large amount but instead of doubling it , They will keep it .They may even use a friend to help, who will stand next to them saying something like ”OMG! He doubled my 100k!” or ”Wow! you really are legit”. It’s probably worth remembering that if something looks too good to be true, it probably is. If you fall victim to this, it’s best to report the player for scamming. 3.Set your pass.word to [...] and log out for free stuff. Some time the scammer as u to set your pass.word to [...] and log out for free stuff – If you do this, they will hijack your account (because they now know what your pass.word is) and steal anything valuable. Report players doing this for scamming. 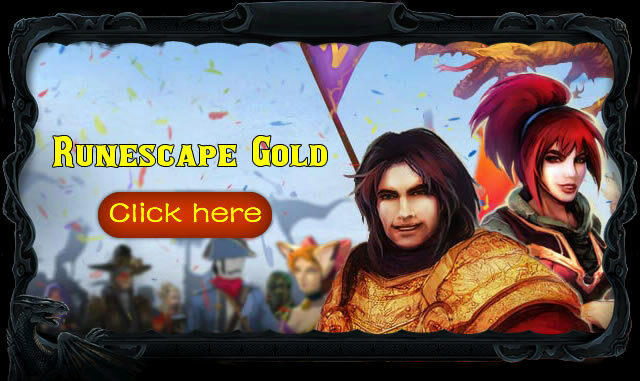 Our runescapegold2007 team hope all our customers can enjoy runescape game happily. without any scam. and if u have any problem about us u can contact our livechat it is 24/7 online . happy gaming !